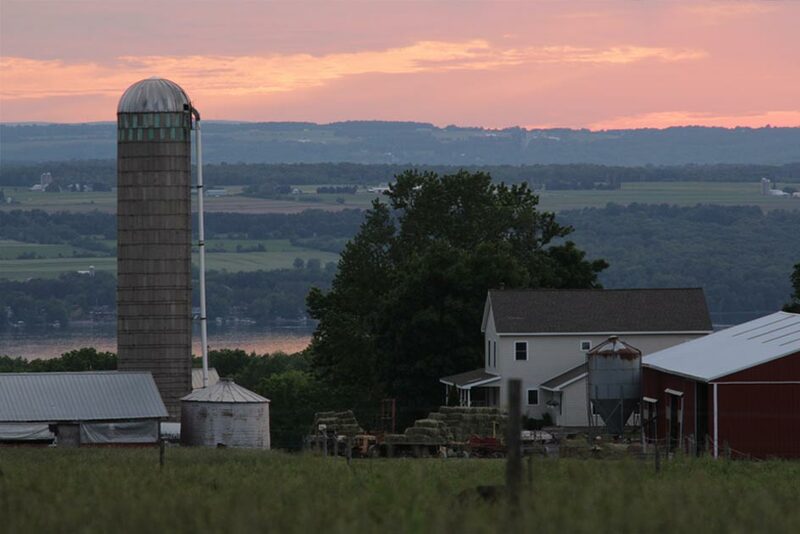 Ithaca Milk was started a few years ago with the idea in mind that small scale, sustainable farming is possible in a modern farming landscape. The animals and the land that produce our food should be treated with respect, and managed with the living environment in mind. 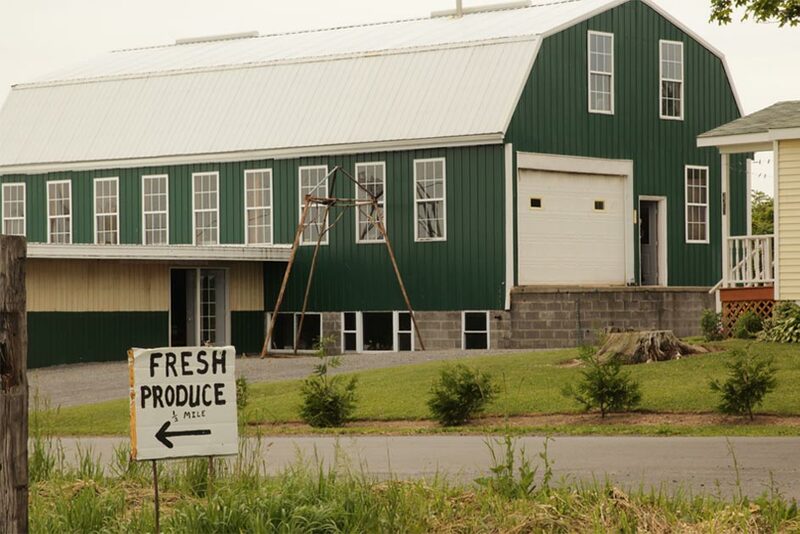 Since inception we have focused on supporting a few small, single breed farms with extremely high quality milk. Milk is made by cows as a highly variable and complicated natural ingredient, and we know that the best way to make great yogurt is to use great milk. Rather than adding artificial ingredients, thickeners and stabilizers, or devising complicated processing methods to correct for low quality milk, we focus on getting the best milk possible from the healthiest, happiest cows possible. We want produce food that is nutritious and supports our farm, leaving the opportunity for us and our children to farm in the future. Although our farms do not have organic certifications, we follow farming practices the way they have been for hundreds of years without the use of artifcial fertilizers, pesticides, growth hormones, or GMOs. The effectiveness of our farming methods is clear in the quality of our unadulterated milk. You haven’t tasted natural milk until you’ve tasted Ithaca Milk. Most milk available to bulk purchasers (like a company keen on making yogurt) comes from many different farms, each with several of different breeds of cows, mixed together on the transport truck long before it reaches the processing facility. In our quest to make the perfect cup of yogurt, we needed to find a milk that was naturally higher quality than the comingled milk coming from modern suppliers, with most of the breeds focused on quantity over quality. With the distinct flavor and natural characteristics of Jersey milk, we’ve found a truely unique milk for our yogurt. In order to get the milk we want, we pick it up from the farms in the morning with our own milk hauler and deliver it fresh to the creamery, to be processed that same day.